Appearance: The leaves are fuller comprising of the tip and the two leaves only. Colours tend towards an attractive coppery brown which has plenty of golden tips. Fragrance: Dry leaves are noticeable aromatic due to it being a manufacture from pure AV2 cultivar. A delicious mix of floral, malty, musky and mild spices entices a tea lover to reach for the pot. Appearance: Brighter shades of delectable orange sunset. Fragrance: Fragrance of Himalayan flowers, mainly wild orchids and musky notes adds uniqueness to this gem of a production from Arya. Floral notes characteristic of AV2 cultivar are dominant. Flavour: This is one of the most complex tea from the season. Complexities of wild orchids, malt, musky notes and flavours of multiple layers are noted. The liquor is a smooth nectar with no astringency. The flavours are felt instantly and the complexity and range of notes this tea offers are prominently noted. A nice aftertaste is noted coupled with floral fragrance which lingers in the mouth. 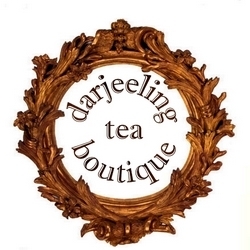 Remark: This tea is certainly one of the most prized production from the Darjeeling hills. A perfect combination of floral and musky notes unique to itself makes this tea stand out among its peers. 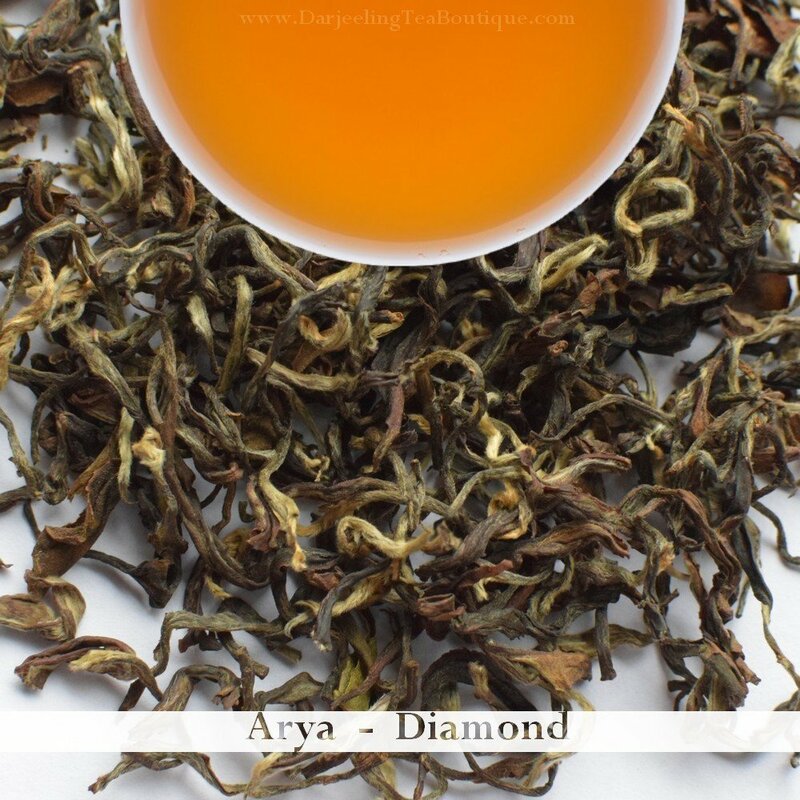 A must have tea for any one who loves Darjeeling and the complexity it has to offer.